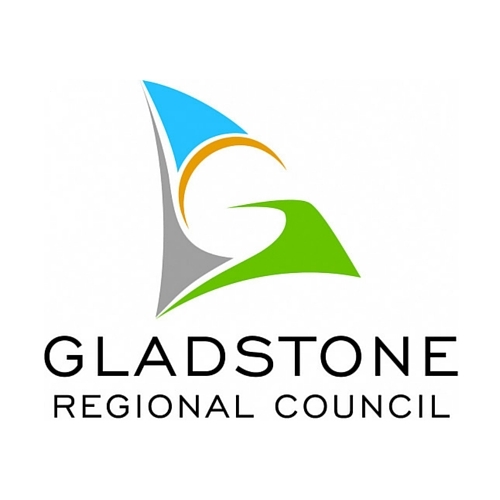 Gladstone residents are encouraged to pen an entry in Gladstone Regional Council’s Micro Poetry competition and share their poetry proficiencies to celebrate Harmony Day and World Poetry Day. Both days fall annually on 21 March with Council’s competition entries accepted until 5pm on 20 March. Gladstone Region Councillor Desley O’Grady said the Micro Poetry competition would be contested in primary school, high school and adult categories and was open to all Gladstone Region residents. “This is a chance for our residents to creatively express their views through poetry while reflecting the Harmony Day theme: ‘Everyone belongs: celebrating cultural diversity’,” Cr O’Grady said. Poetry can be submitted in any style; including free verse, rhyming, Haiku, Limerick and acrostic with a maximum number of eight lines and a maximum of three entries per person. Members of the community are invited to an informal afternoon tea at Gladstone City Library on 21 March from 3.30pm to 4.30pm to celebrate Harmony Day and for the announcement of the winners of the Micro Poetry competition. A $50 cash prize will be awarded to one winner in each age division, while a $25 cash prize will be presented to a highly commended entry in each category.